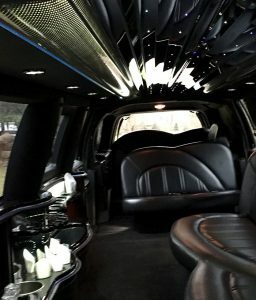 Chicago Stretch Lincoln Navigator Service for Weddings, Parties, Sporting Events, Corporate + More - Top Fleet Inc. A Chicago Limo Service. The 14-passenger Stretch Lincoln Navigator is an excellent luxury transportation option for bachelor and bachelorette parties, weddings, quinceaneras, bar(bat)mitzvahs, proms, chicago sporting events, concerts and corporate events. The Navigator provides you with all the luxuries you can expect from a traditional limousine but with more head and leg room. Want something else? Just ask. We can accommodate almost anything. 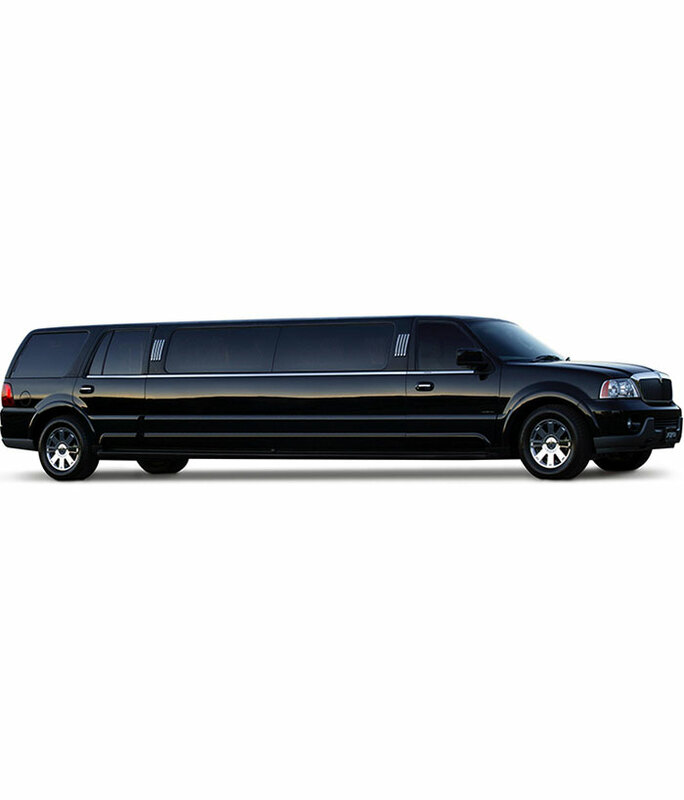 Top Fleet Limo is the best limo service to entrust with your Chicago transportation needs. Whether you choose our classic stretch Navigator or one of our other vehicles, you will always arrive on time, in style and comfort. We now offer limo services in Naples, Miami, Las Vegas, Tampa, St. Petersburg, Los Angeles, Atlanta, Dallas, San Francisco, New York, St. Louis, Boston and Phoenix.